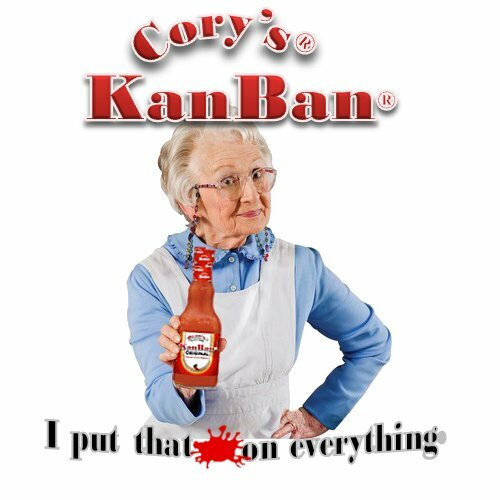 “I put that sh*t on everything” - I’m referring to kanban and how often I end up using it outside the team as well. There are so many different ways that kanban can help organize, share, and make it easier to show the dependencies and blockers in any process or activity. The planning around the team and ability to make that work visible is a great way to make sure you can get stories “Really Ready” and teams to “Done Done”. This episode is a recap of a presentation I did at ProductCampRTP.